AIR STRUTS REPLACED, NICE CAR FOR THE MONEY!!! NEW TIRES, BOTH KEYS, AND DRIVES GREAT!! 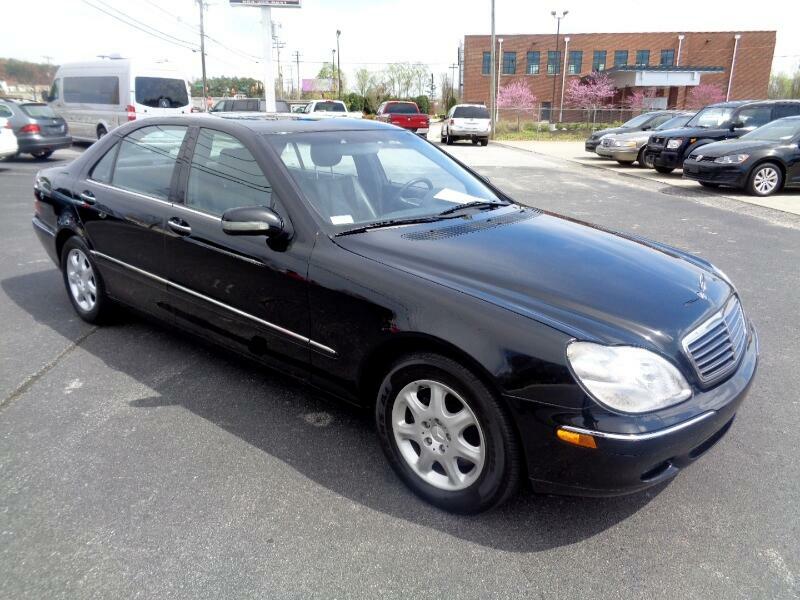 Please visit our website at www.exclusivemotorcars.net to see more photo`s of this vehicle as well as a complete list of all our inventory, also call 864-676-2076 to schedule a test drive of this vehicle.